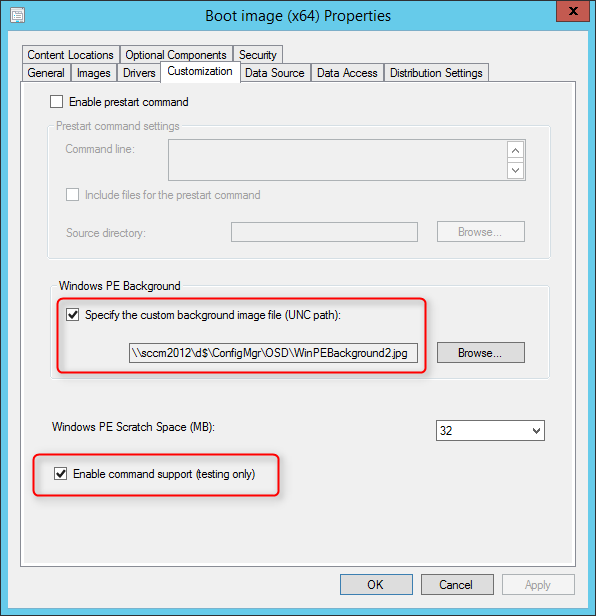 In the first part of this blog series on how to deploy Windows 10 with SCCM, we will prepare our environment for Windows 10. 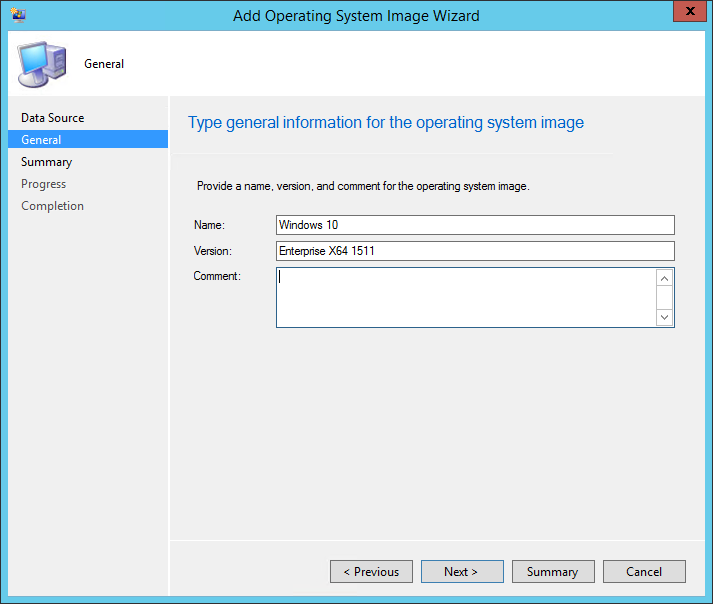 If you’re already deploying other operating systems with SCCM 1511, adding Windows 10 is just a matter of adding a new WIM (which our post covers in part 4). 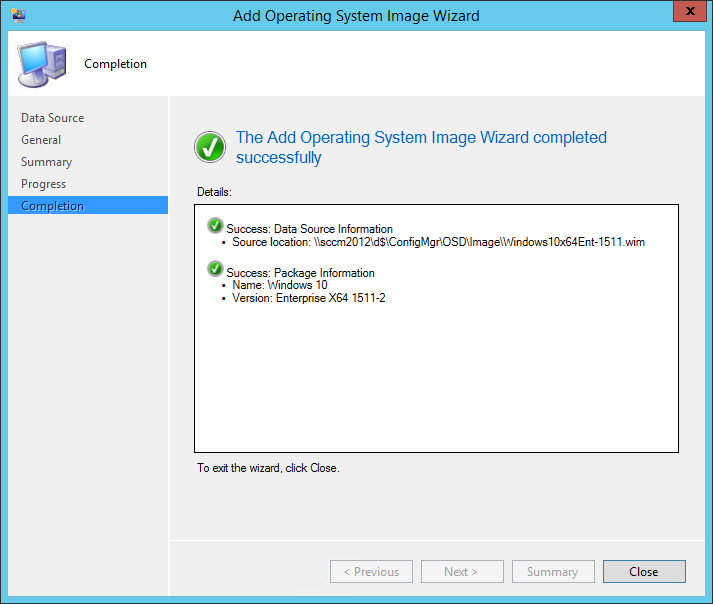 If you’re new to deploying operating system with SCCM, follow this post which will covers all steps needed before you can deploy your first systems. 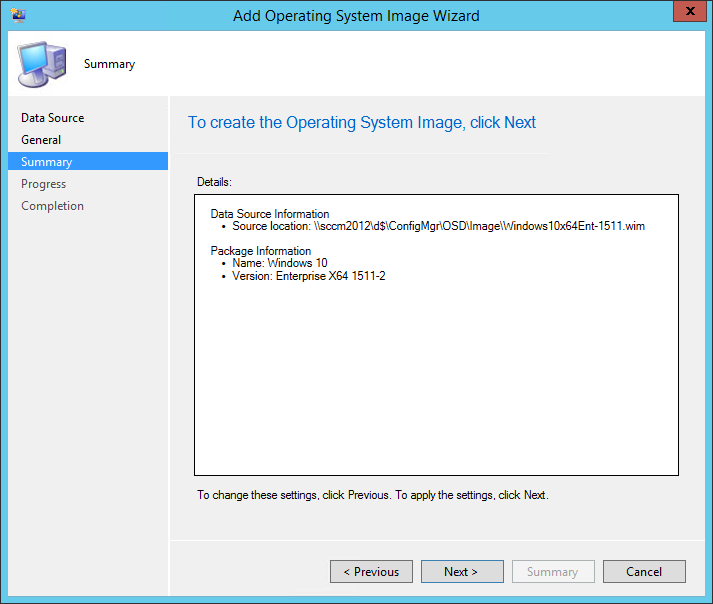 It’s possible to manage Windows 10 with SCCM 2012 but when it comes to deploying Windows 10, if you want to use the full features, you need SCCM 1511 and further. Follow our guide to upgrade your SCCM server and make sure that you are upgrading your Windows ADK version which is included in the upgrade process. 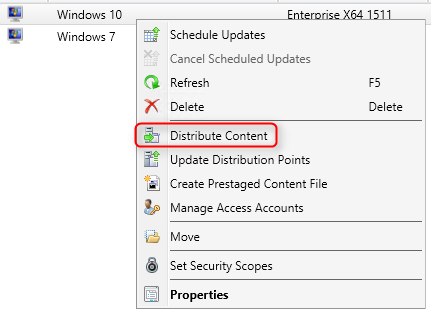 Your distribution point will now install Windows Deployment Services (if not already installed) and will copy the necessary files on the distribution point. 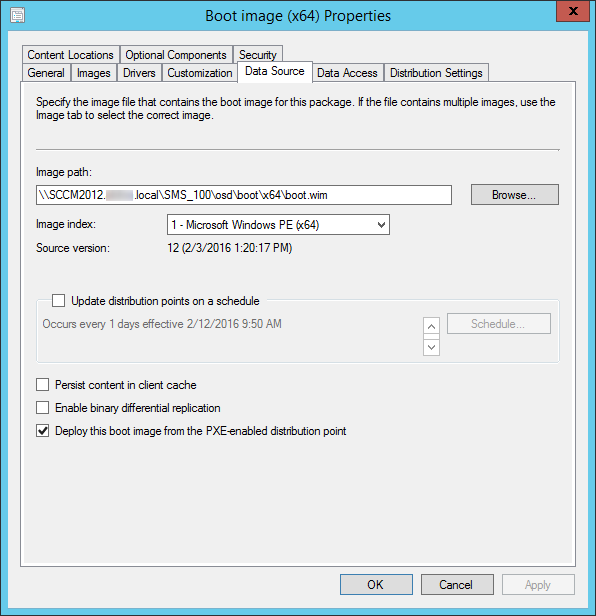 Before launching your first boot image you must include your Windows 10 drivers into the boot image. Our rule of thumb about drivers is to try to boot a certain model and if it fails, add the drivers. Do not add all your NIC drivers to your boot image, it’s overkill and unnecessary increase the size of the boot image. 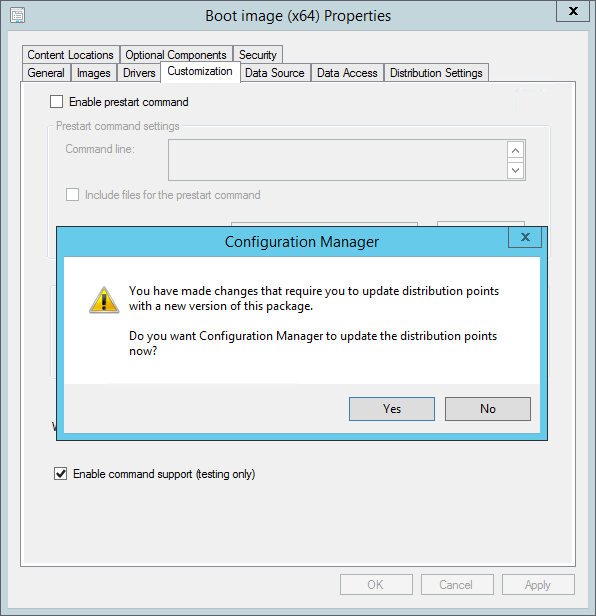 Since you’ve upgraded your ADK to version 10 and made modifications to your boot image, you need to redistribute it to your distribution points. 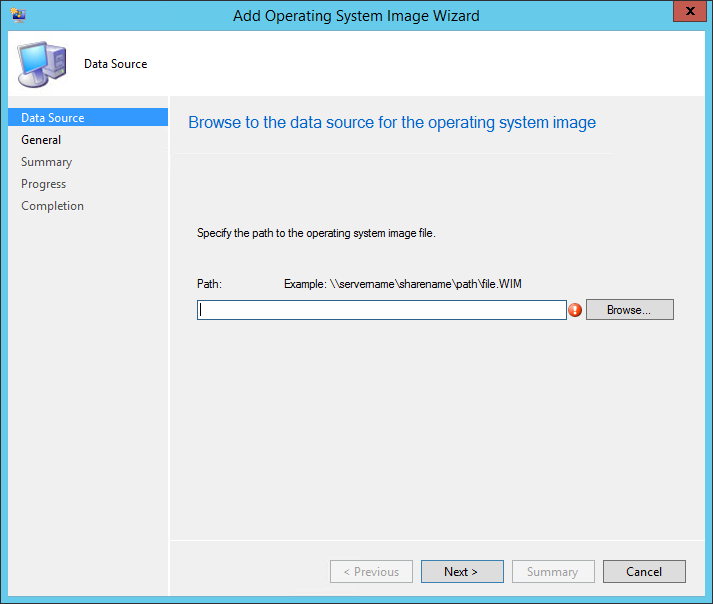 We will now import the Windows 10 WIM file for Windows 10 deployment. We will start by importing the default Install.Wim from the Windows 10 media for a “vanilla” Windows 10 deployment. You could also import a WIM file that you’ve created through a build and capture process. 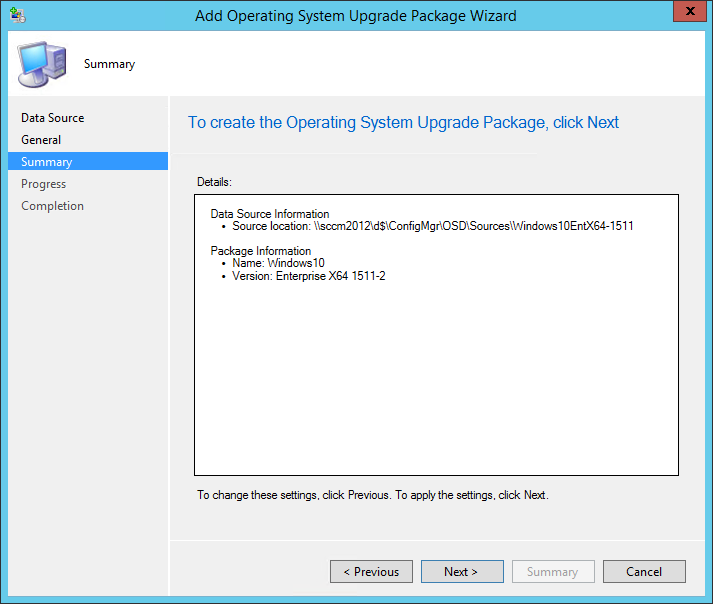 One important thing in any OSD project, is to make sure that every machines deployments are up to date. 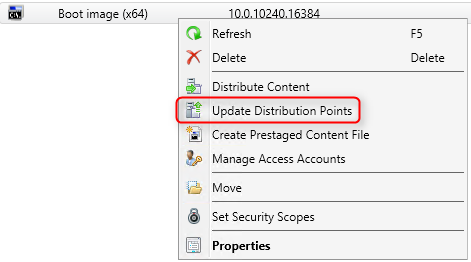 Before deploying Windows 10, make sure that your Software Update Point is configured to include Windows 10 patches. If you are planning to use USMT to capture and restore user settings and files, you need to make sure that the USMT package is created and distributed. That’s it ! You have everything that’s needed to create your first Windows 10 deployment. 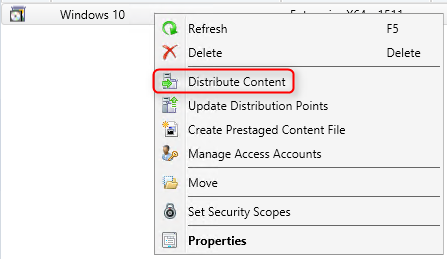 Read the next parts of this blog series to successfully deploy Windows 10. Let me guess…. another blog that simply copies and pastes material from other blogs. If you read the book, which you clearly did not, you would have noticed that the host system only contain native drivers. 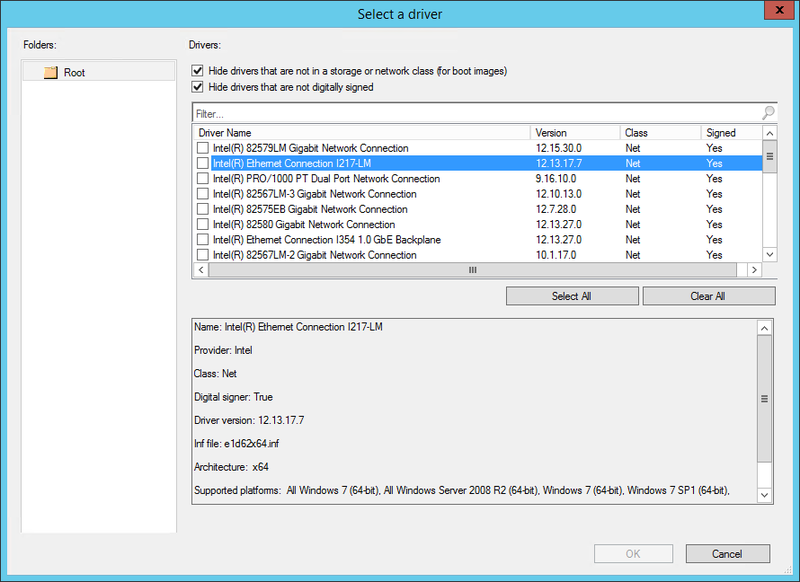 I am going to teach you something here; If the server is a VM, it will contain NO drivers. Why not be helpful, stop being a plagiarist and maybe go through your work and fix it. 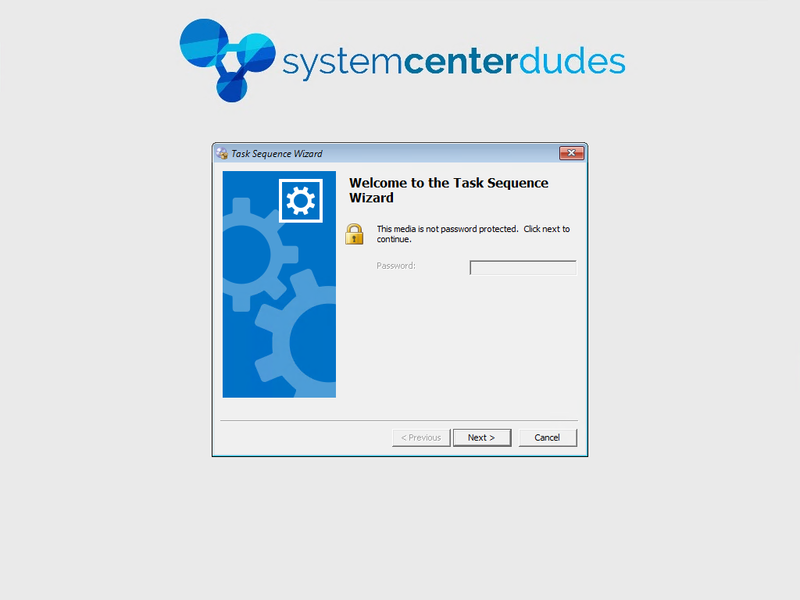 – Creating a task sequence for the built-in collection “All Unknown Computers” collection. 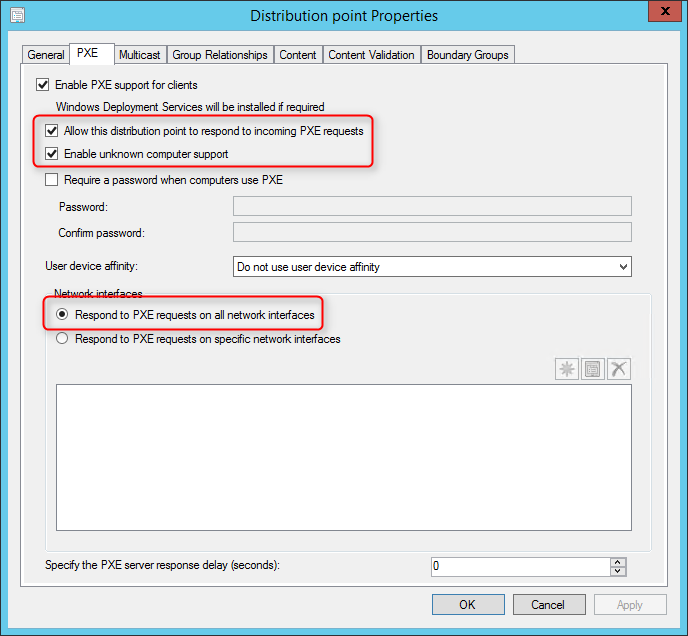 – a guide on how to deploy windows 10 to Generation 2 VM’s, very handy for test-labs. 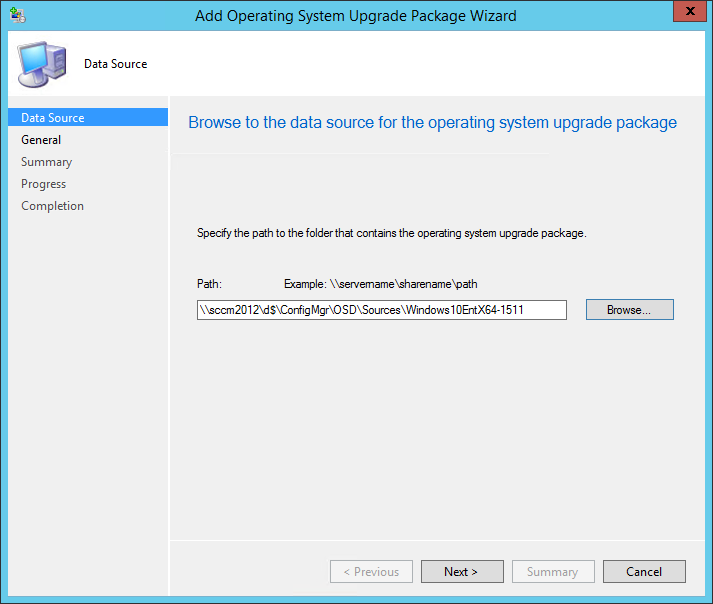 Will there be an update for the latest SCCM 1610 ? Any how, keep up the good work. I’ve checked permissions, redownload and extracted the Windows 10 anniversary image from the MS VLC, upgraded to the latest 1606 WADK. I’m at a loss here. 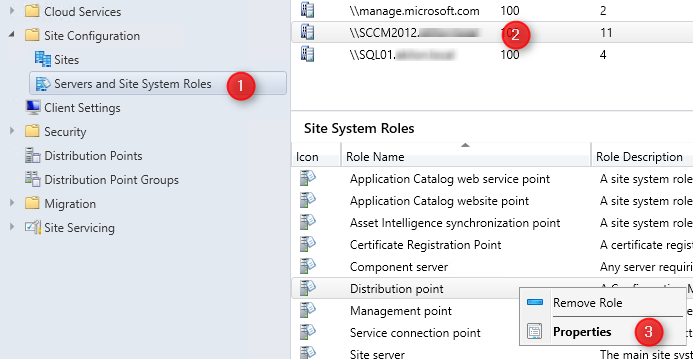 I’m running System Center Configuration Manager v1606. The site server is running version 5.00.8412.1000 Build number 8412. I'm amazed at all the places you've been. I love your suggestion of Turkey (which isn't a real vacation hot spot). That has to be one of my favorite places to visit in the world–beautiful, welcoming people. 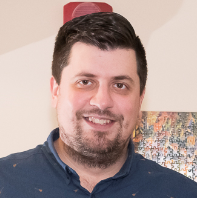 Hi, Quick question about Windows 10 Deployment and SCCM. 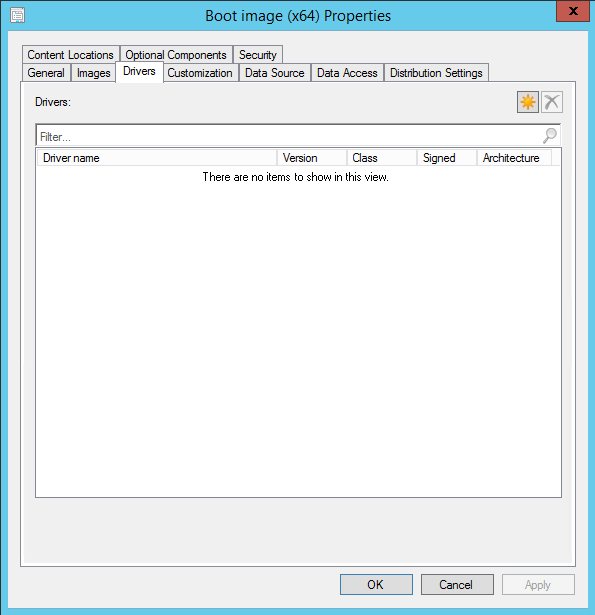 We are running SCCM 2012 R2 CU4 right now and the Windows 10 deployment breaks on almost every step. Things like a CMD step with TIMEOUT /t 60 breaks the installation. Error log shows “The system cannot find the file specified (Error: 80070002. Source: Windows), yet this is a simple command line action without sources. Before this step i had a reboot and it crashes on that aswell. 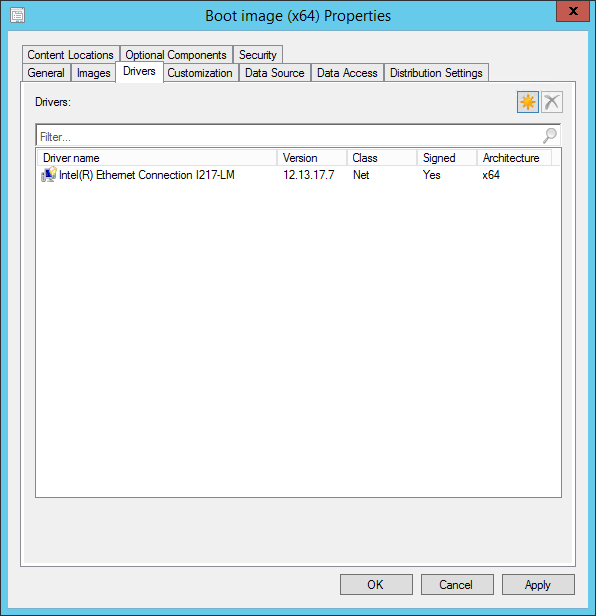 Is this to blaim on SCCM 2012 R2 CU4 or could this be something else? Windows 7 and Windows 8.1 installations run without any problems with this exact TS, all i did was switch the OS and added the drivers. I recover back the missing functionality, now booting on PXE a have new error The details bellow show the information relating to the PXE boot request for this computer. 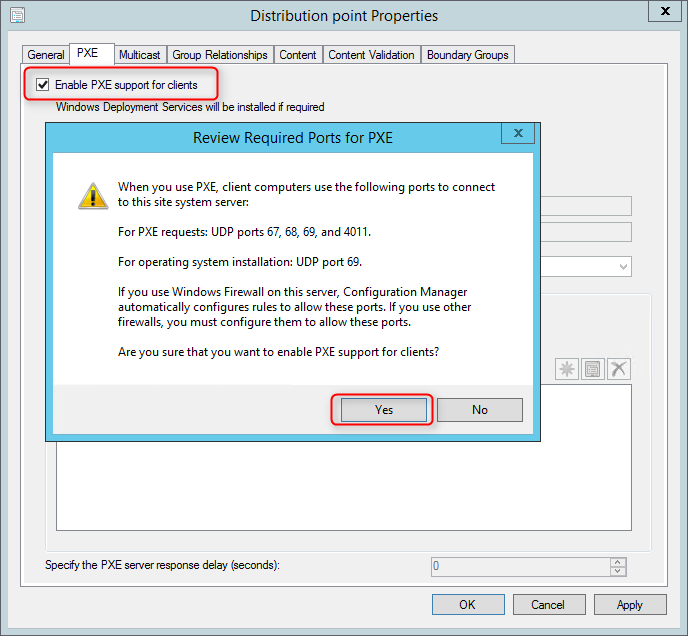 Please Provide these details to your Windows Deployment Services Administrador so that this request can be approved. I do have access to the path, since I created it. Not sure what else to try. Are you sure that you point at the top folder where Setup.exe reside ? If so, copy the content of the ISO on a network location and try again. I had this problem because i put my .WIM in the same location as my setup. I moved it to a different location and it worked. 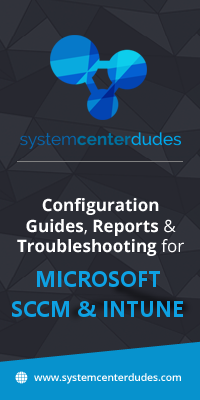 Thanks a lot for this and all the other great guides, realy makes SCCM a pleasure to use. Where can I get the latest WIM build of windows 10. I have been on the insider program from the start so not sure on the latest official build, is there a location where we can download the Iso of windows 10 that will always be updated when new builds come out? Windows 10 has built in features for upgrading, that have been improved by a large margin compared to previous versions. 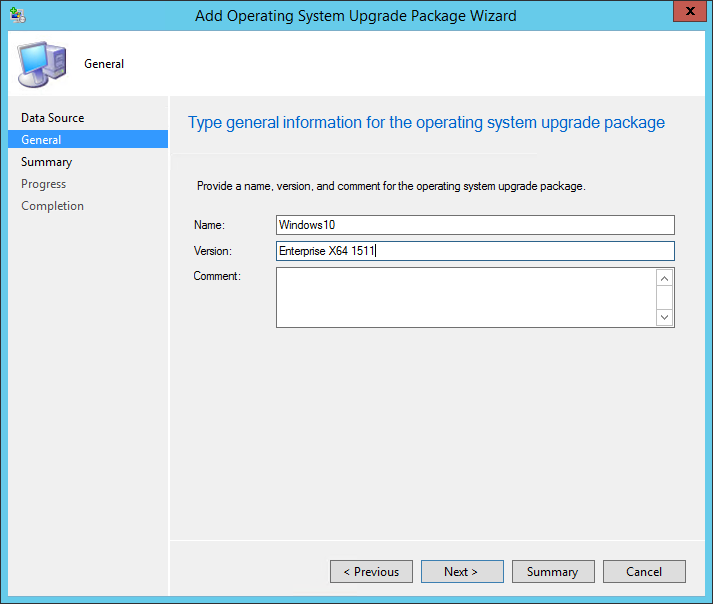 Do we still need to use the user state migration tool when windows 10 can upgrade without it when on a stand-alone client?